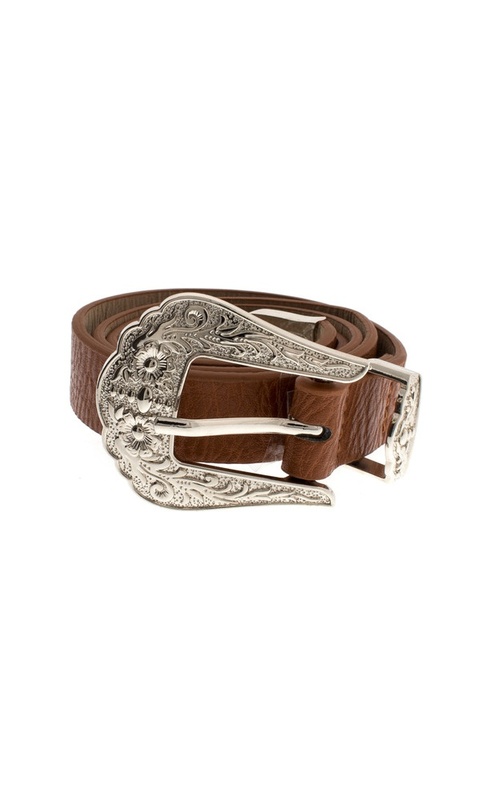 This little belt boasts more details than you can count! Perfect to spice up any mundane look. Pair it with a simple dress to instantly lift it up.